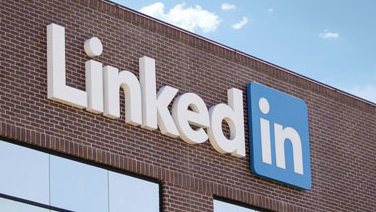 Rely on LinkedIn for professional networking? Have a Facebook account or use Google+? The conclusion: If you’re online, you’re probably on a social networking site. However, the 65+ age group is currently the one in which social network involvement is increasing most rapidly.